That was just trying to save face. They were just as bad with a Renault in the back which is just more proof that the Red Bull chassis was really really good and the Renault engine was pretty bad. Edited by A3, 31 January 2019 - 13:51. Edited by statman, 31 January 2019 - 10:04. Mclaren got a lot wrong. Same as you did when you claimed TR only had 1 Q3 appearance just a page before. Funny that you didn’t even respond when your big mistake was pointed out. RB don’t have a record of getting things wrong. Besides, it totally makes sense that scrubbing speed in full throttle corners hurts weaker engines more. Seems like you are just here for your own agenda. Fair to admit that. Kudos to you. Mclaren also had the data to come to a conclusion on the performance level of the chassis. I'd rather believe mclaren was lying about the true level of performance. I don't really get this Suzuka qualy hype. It was a rain hit qualy, not a normal one. That result is misleading, that P6/P7 results are not based on pure performance. They were at the right time on the track, they were lucky. Other teams had much less luck. Compared to Renault: in Q1 which can be handled as representative part of the qualy, all 4 cars were separated by 0.25s in Gasly/Sainz/Hartley/Hulk order. 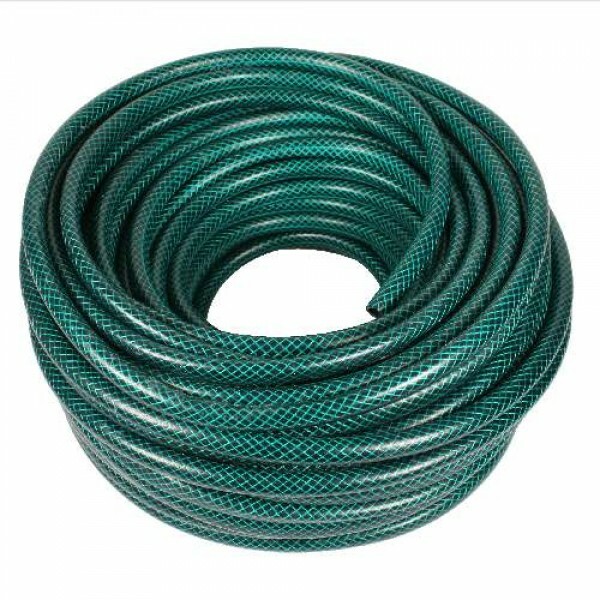 You are bending the results heavily. Anyway Suzuka weekend was an off weekend for Renault, that track didn't suit to RS18. Q2/Q3 were not comparable as the timing of the hot laps were much more important than the performance of the car. So in my view the end qualy result in Suzuka can not be representative of the true performance of TR-Honda. I rate Sainz/Hulkenberg higher than Gasly/Hartley to be honest. Edited by FordFiesta, 01 February 2019 - 04:57. Did the RB14 have wheel rims like this anyone? No, because that is the rear brake, not a wheel rim. Although it does seem to be a little different than it was last year. Yes the brake duct I’m talking about the holes more specifically. Edited by Danyy, 01 February 2019 - 13:44. It also looks like the same livery is used next season. Very likely, but I doubt they would’ve painted the new one on yet, and I also doubt that is a 2019 wing. I'm pretty sure it's just an RB14 in that photo. The holes are part of the brake 'unit'. Huh? 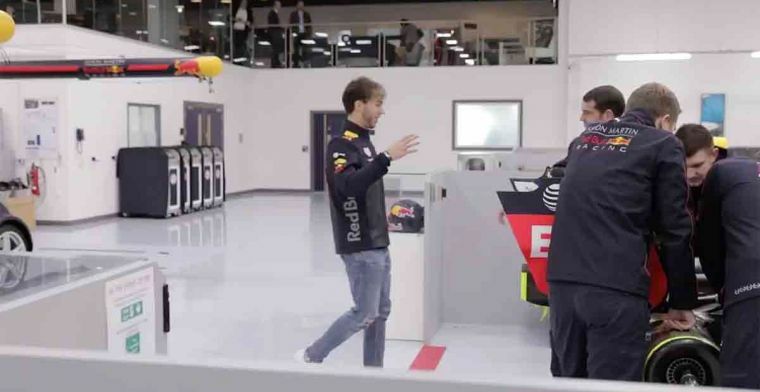 Why would they show any part of the RB15 which you can normally not see? That would be dumb. They want people to think they’re looking at the new car. Edited by A3, 02 February 2019 - 07:41. Huh? Why would they show any part of the RB15 which you can normally not see? ”A teaser campaign, also known as a pre-launch campaign, is an advertising campaign which typically consists of a series of small, cryptic, challenging advertisements that anticipate a larger, full-blown campaign for a product launch or otherwise important event. Well it’s advertising, you might as well say why make the video in the first place. And since we are talking about it, it seems to be working! It’s just a bit of rear wing I don’t see the biggie? It’s more likely they wanted to show just enough to leave it up for debate whether it is or isn’t IMO. Because it’s a teaser.. Well it’s advertising, you might as well say why make the video in the first place. And since we are talking about it, it seems to be working! You see a rear wheel brake / hub assembly. Usually the teams try really hard to hide details like this. 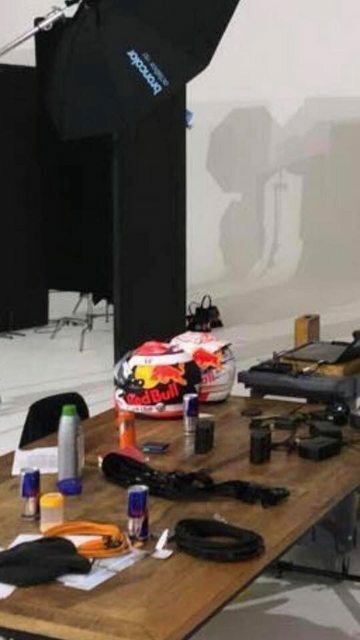 And you believe Red Bull will allow a detail from the RB15 to be filmed like that? I don't think so. Try to find me an image like that from the 2018 season. I bet you'll have a hard time finding one. It's a v8 Cygnet actually, based on the Toyota IQ. Wasn’t the Cygnet designed so that the overall CO2 Aston Martin’s range as a company was lowered? Or have I been sold a dummy? Looks like Honda will have everything they could hope for this year in terms of the ability to quickly test upgrades. Four identical back-ends means they don't even have the headache of supplying two different teams, and they can throw as many new units at TR as they can produce for on-track testing. I'm expecting them to make big improvements through the year. If they don't then you can't fault the opportunities they've been given compared to the other engine manufacturers. Giving Gasly a Toyota powered 'Aston Martin' car shows just how much faith Red Bull have really got in Honda power! The V8 is not from Toyota, it's the same as in the Vantage, an engine based on Jaguar's V8. Ah, so it's not the regular Cygnet then? AM engine, developed from the Jaguar, which was developed from a Ford design, wasn't it? No Honda DNA there. Ah, so it's not the regular Cygnet then? AM engine, developed from the Jaguar, which was developed from a Ford design, wasn't it? No Honda DNA there. You really seem serious about this. So Aston Martins should now use Honda engines? They didn't use Renault engines before, did they? The Magnet V8 saw the light in july 2018 and was designed for a customer. Can hardly believe how a V8 fit in that engine house. Edited by Maustinsj, 03 February 2019 - 07:29. Pretty odd to doubt this, you can find several articles about the V8 Cygnet on the internet. Edited by JimmyTheFox, 03 February 2019 - 12:19. RB really needs a new livery. So dissapointment when last years pre-season blue camo livery wasn’t used. Although awesome the camo one didn’t have anything to do with the RB brand. Seeing those helmets I think a red and white livery could be on the cards now that Honda is onboard. Why would they change one of the best liveries in F1? That dark blue/navysh theme with the yellow is so nice, i hope they keep it the same! Helmet colours don’t mean much when it comes to livery so I wouldn’t worry. I like the blue too. I would love that, or something similar. Red Bull has basically the same identical livery since 2006. I like it, but it starting boring me off honestly. A significant change would be welcome. Edited by thegamer23, 03 February 2019 - 21:50. What about those bloody red cars? And McLaren had the same fag colours for ages. People may have said that those colours were boring, but for others they were/are iconic. Red Bull could add some silver to the car to match the colours of the can, but those colours are integral to their identity. Too big a change would be unwise. Edited by R Soul, 03 February 2019 - 22:07. DC drove a white liveried RB4 back in 2008, which looked not that great. TR smoked Renault/McLaren in Spa as well, which is one of the biggest engine tracks on the calendar. Honestly. I don't know if RB could challenge for title. They can at least helps Honda win race(s).